On 21 December 2018, the World Health Organization (WHO) reported a case of circulating vaccine derived polio virus (cVDPV) in a six-year-old unvaccinated girl in Molumbo (Zambésia province), Mozambique . Further investigations have since identified the same, genetically linked virus in a community contact, indicating that virus is circulating in the community . Previously in January 2017, a single case of VDPV was isolated in a child in Mopeia district, Zambésia; an outbreak response was undertaken with monovalent oral polio vaccine type 2 (mOPV2) . cVDPVs can arise in populations who are inadequately vaccinated and where sanitation and personal hygiene is poor. 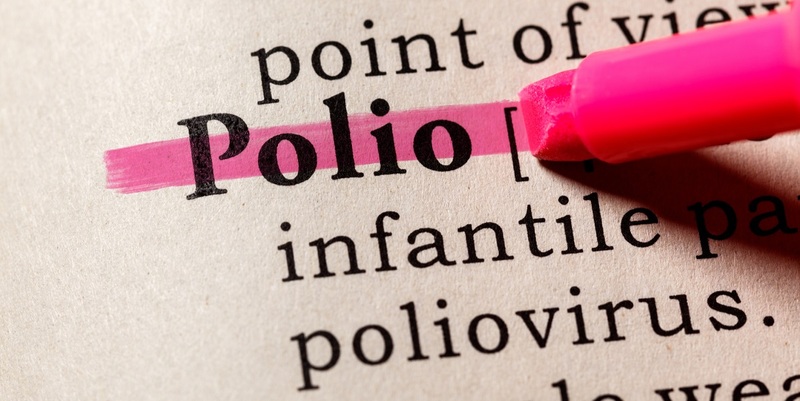 Like wild poliovirus, vaccine derived polio viruses (VDPV) have the potential to cause paralysis in unvaccinated or partially vaccinated individuals . The WHO and other agencies are continuing to evaluate this outbreak situation and response measures . CVDPV can be transmitted via the faecal-oral route, either by exposure to water contaminated by infected human faeces, or by person to person contact. You are advised to practise strict food, water and personal hygiene. Independent of your travel destination, you should be up to date with routine vaccination courses and boosters as recommended in the UK. If you are travelling to countries reporting recent cVDPV, including Mozambique, you should make sure you have completed a full course of a polio-containing vaccine. Vaccines used in the UK will provide protection against all types of polio. If your last dose of polio vaccine was given 10 or more years ago, you should have a booster dose before travel. Children who are travelling should be up to date with an age appropriate course of polio vaccine. Other recommendations for polio vaccination apply to certain travellers and are given on the Mozambique Country Information page: Vaccine recommendations. For specific country advice, check our Country Information pages. For specific outbreak information, check our Outbreak Surveillance section. The polio status of countries is reviewed by WHO on a regular basis and polio vaccination recommendations are subject to change. Further details on the global polio situation can be found on the Global Polio Eradication Initiative and World Health Organization websites.